Torrent Safe is a torrent downloading client. They provide an extra layer of privacy and security to our users. 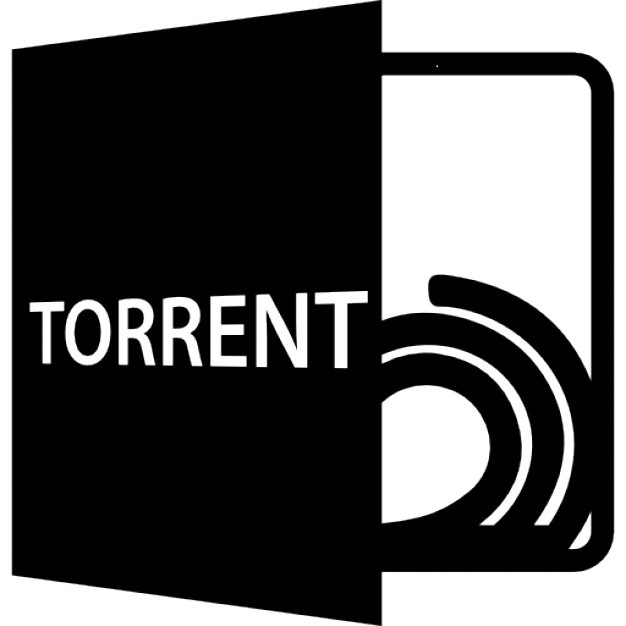 This torrent downloading service requires no registration, we do not track or log your downloads, after the torrent file has passed to the user the torrent is deleted. 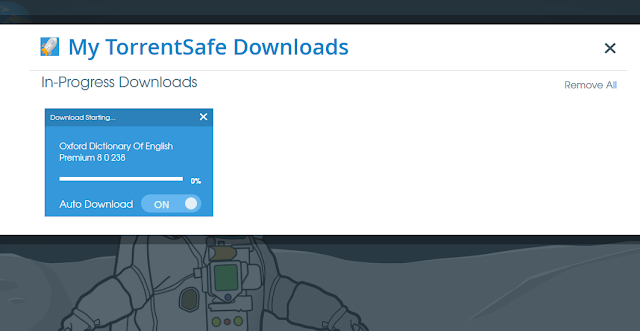 Using TorrentSafe is easy, simply provide a torrent URL link or a .torrent file that you would like to download and our service will go to work downloading your torrent. In addition to privacy, we use top of the line blazing fast servers with high bandwidth, this allows for greater download speeds than most home ISPs. Go ahead and give it a try, we always welcome feedback and any way we can improve our service, please make your comments in the customer support section. 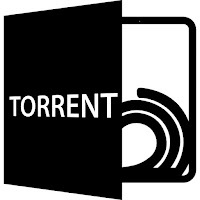 4: Now you may download the file from TorrentSafe anonymously. Go To TorrentSafe.com; Enter given key and good to go. It's a 6-month license. Giveaway Ends In 14Day Hurry !